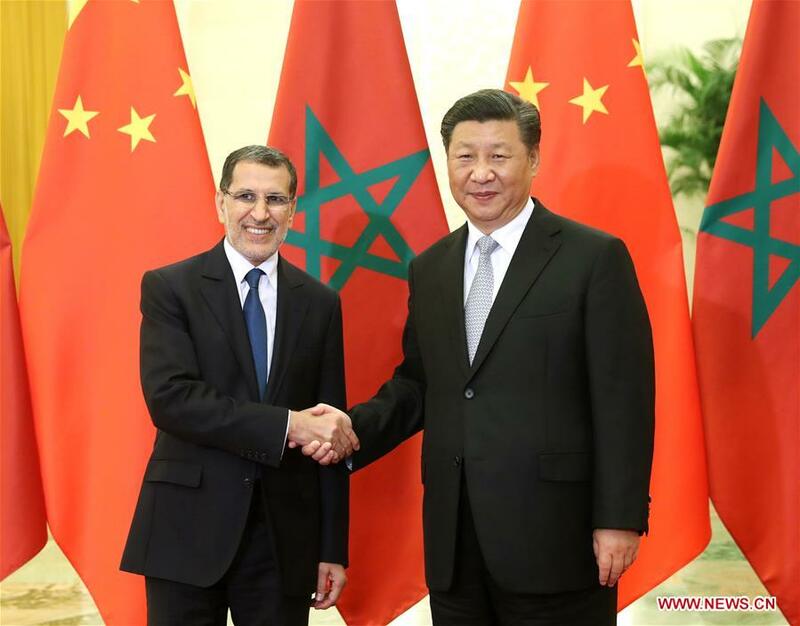 Chinese President Xi Jinping on Wednesday met with Moroccan Prime Minister Saad Eddine El Othmani after the 2018 Beijing Summit of the Forum on China-Africa Cooperation. El Othmani said Morocco appreciates China's commitment to the world's peace and stability as well as the well-being of the people of all countries. 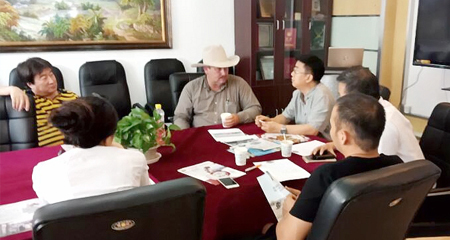 He congratulated China on the success of the Beijing summit, which he said is very important for the future of Africa. Morocco supports the Africa-China cooperation initiatives proposed by the Chinese side, and appreciates China's long-term assistance and support, said El Othmani, adding that Morocco firmly adheres to the one-China policy.